An incredibly powerful 16-minute film about women’s religious life. 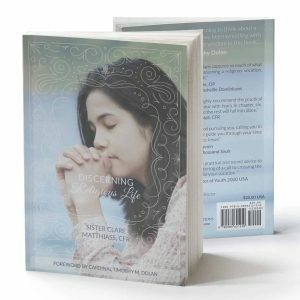 From the creators of Fishers of Men, this film reveals the joys discovered by women who live For Love Alone. 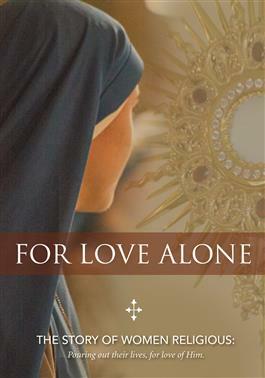 For Love Alone opens its audience to the lives of modern women who have responded to a personal call to follow Jesus Christ with the gift of their own lives. 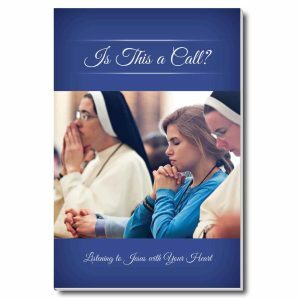 This inspiring journey showcases the stories of Sisters from multiple communities from their first hearing of the call to their daily lives now—praying, accompanying the poor, tending the sick, comforting the elderly, teaching the young, and protecting the most vulnerable. 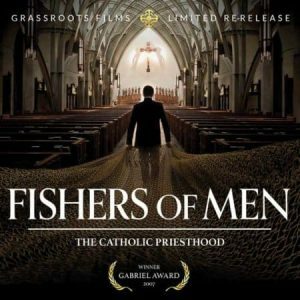 From the creators of Fishers of Men, this film reveals the joys discovered by women who live For Love Alone.